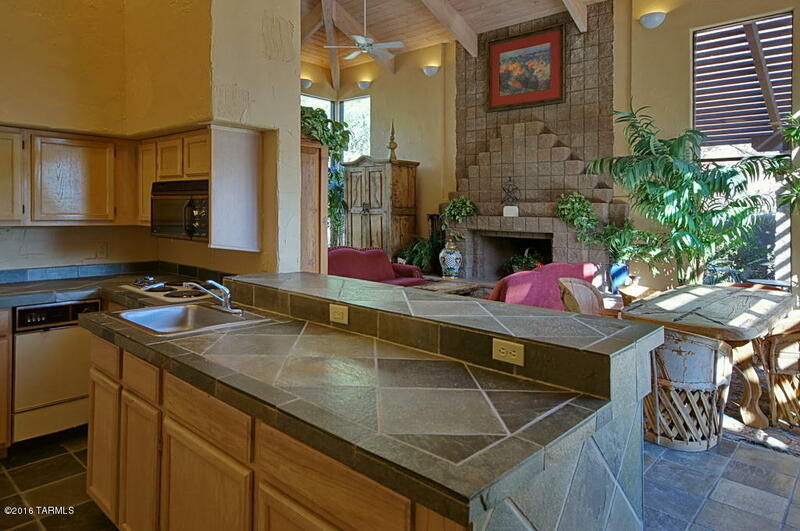 Private 2nd floor condo with mountain views in the popular resort community of Canyon View At Ventana Canyon. 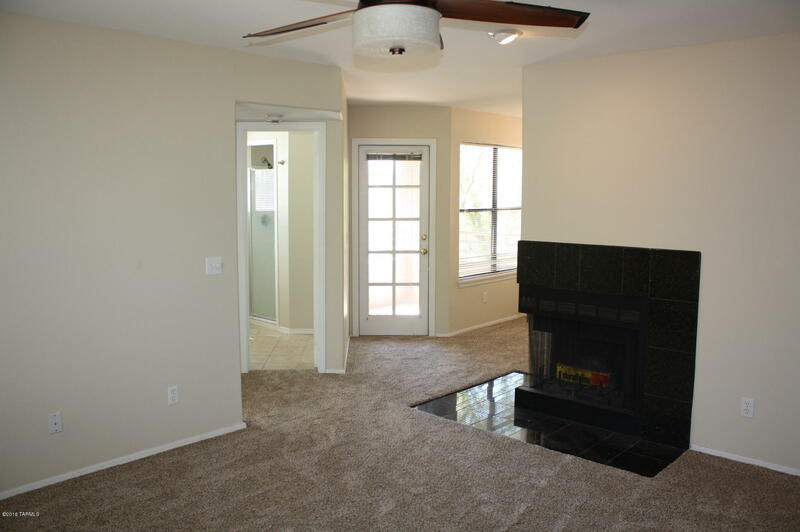 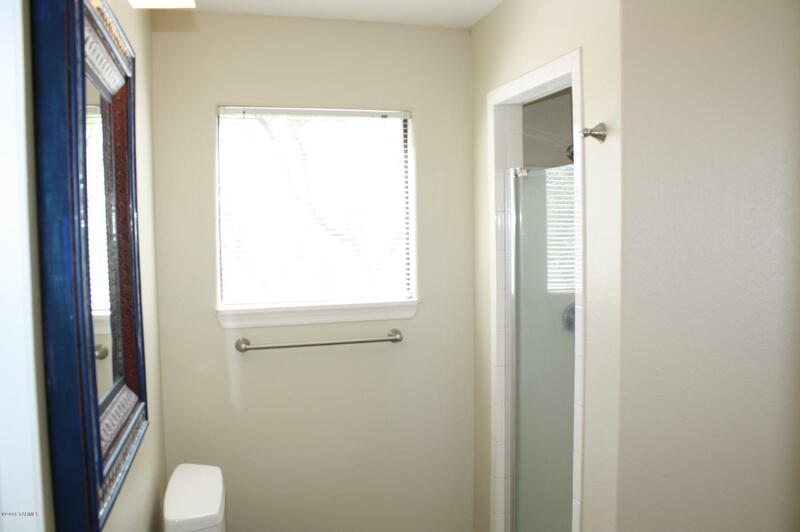 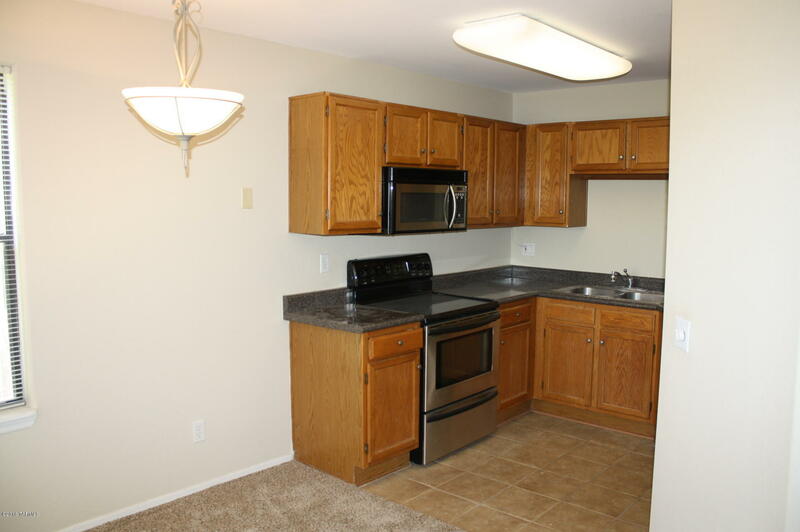 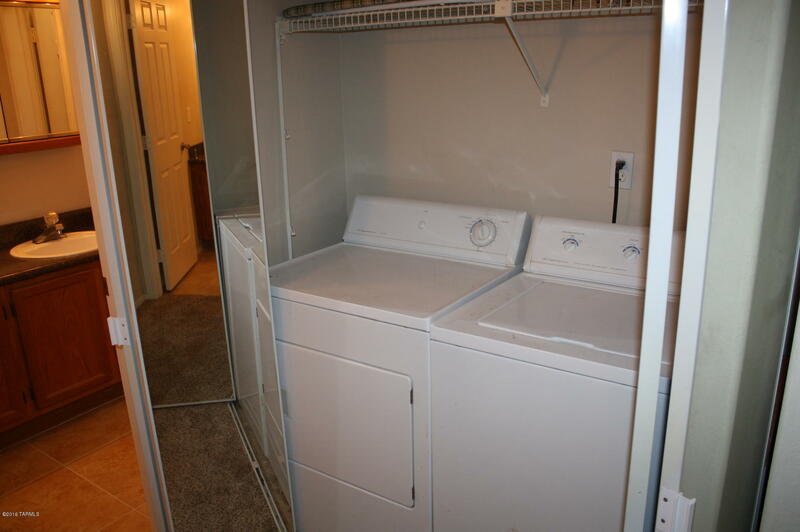 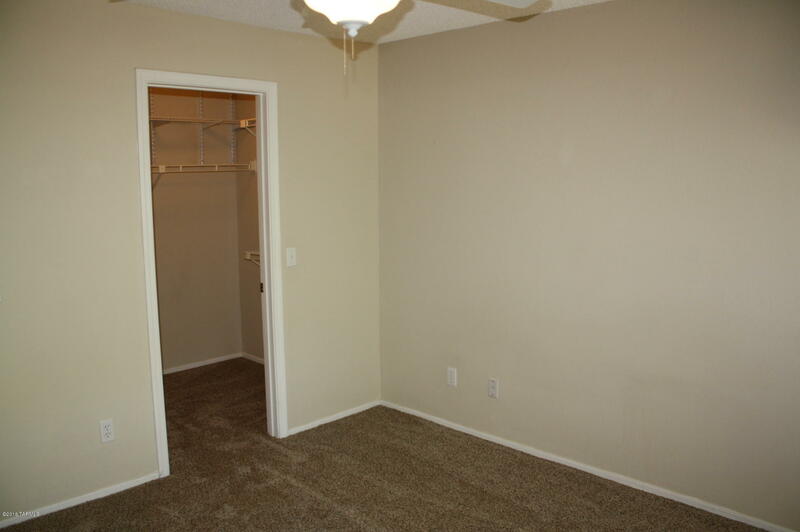 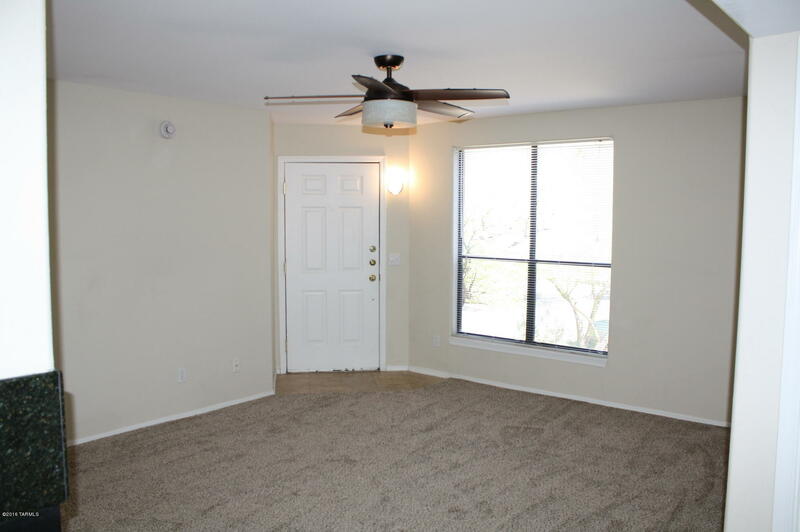 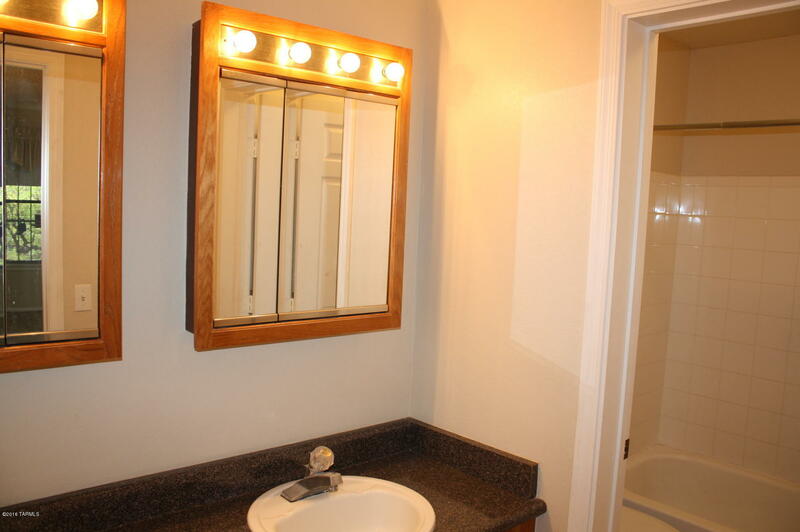 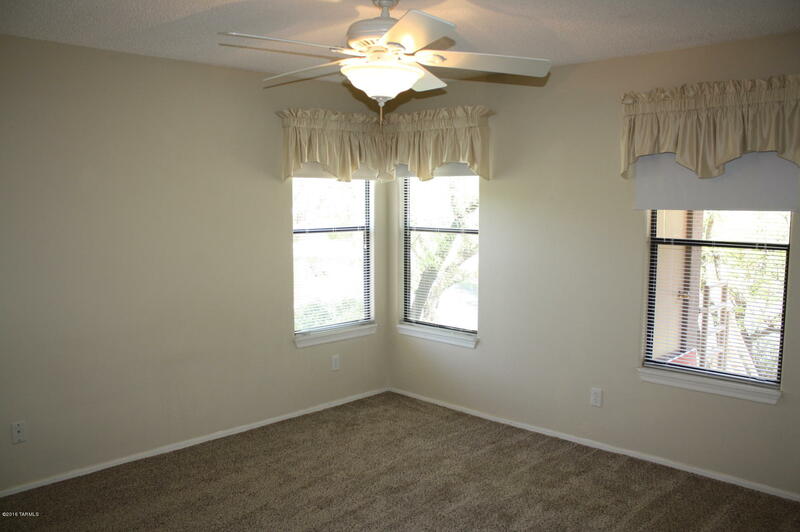 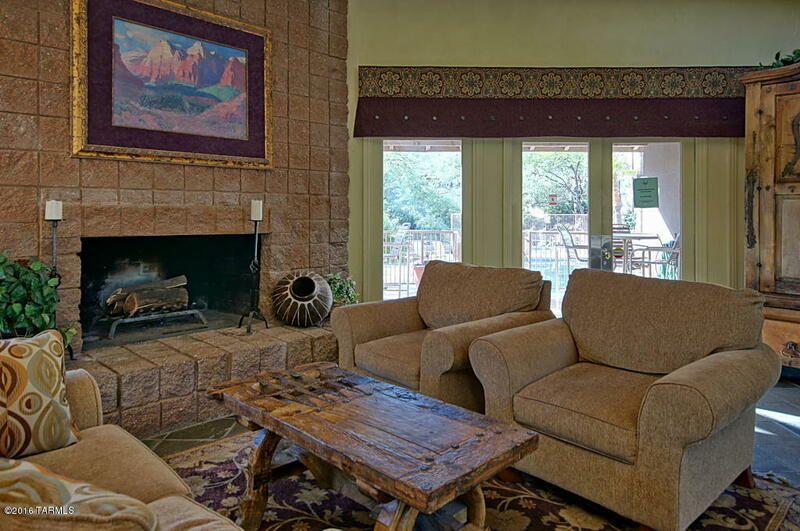 This 2BR/2BA Catalina Foothills condo features a split bedroom floor plan, kitchen with stainless steel appliances, wood burning fireplace, master suite with walk-in closet and dual bathroom sinks, newer carpeting, covered patio overlooking lush vegetation and outstanding HOA amenities. 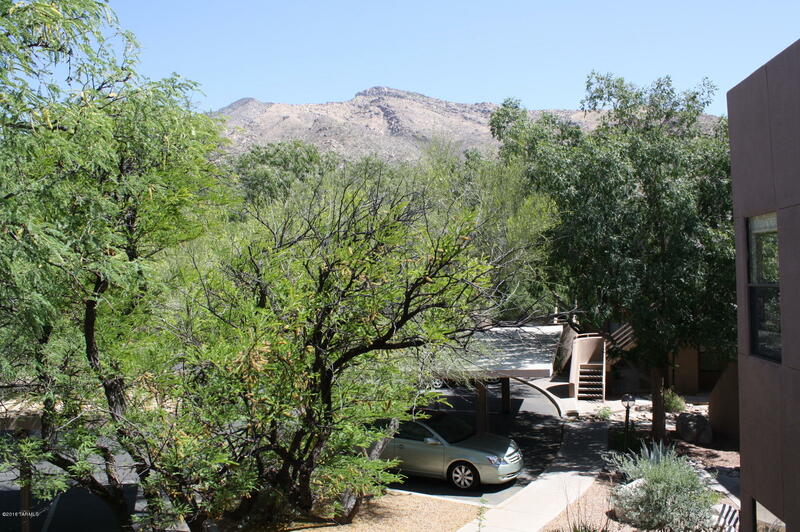 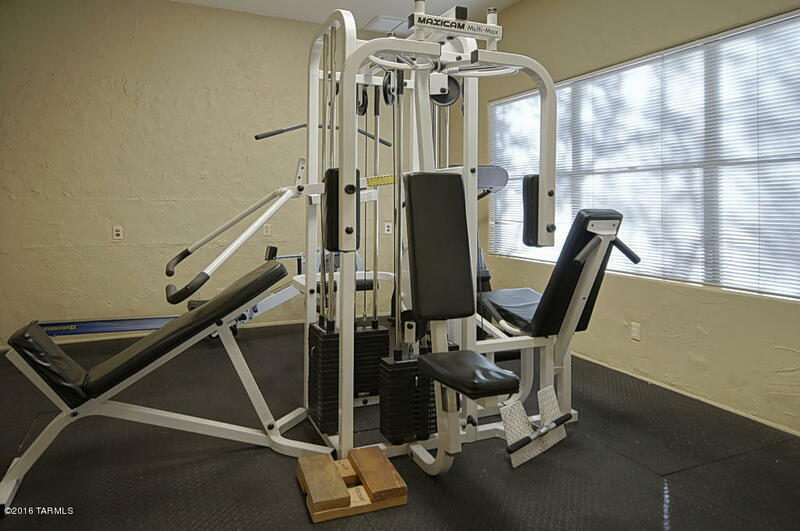 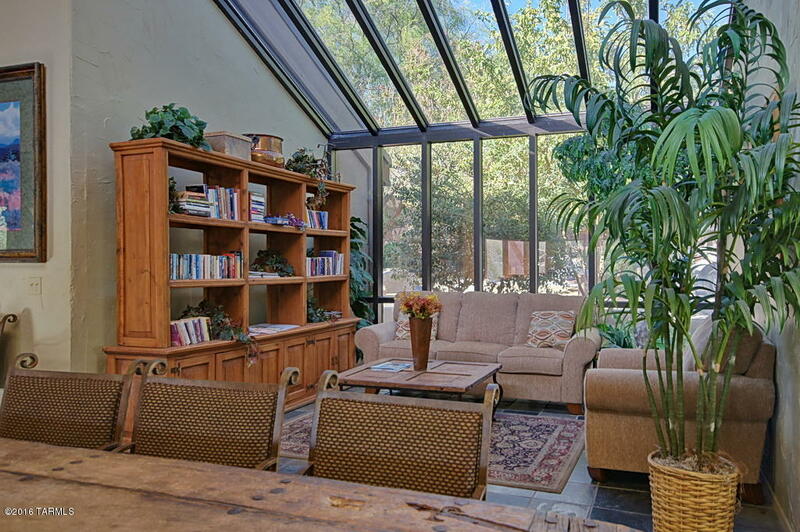 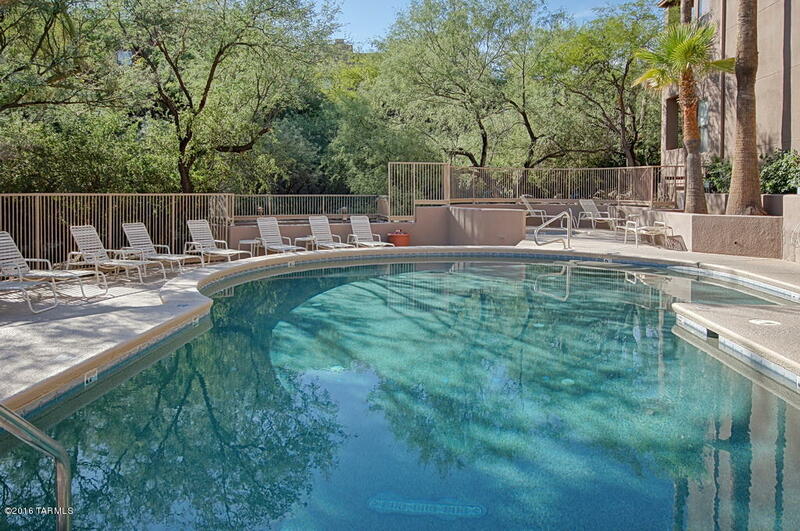 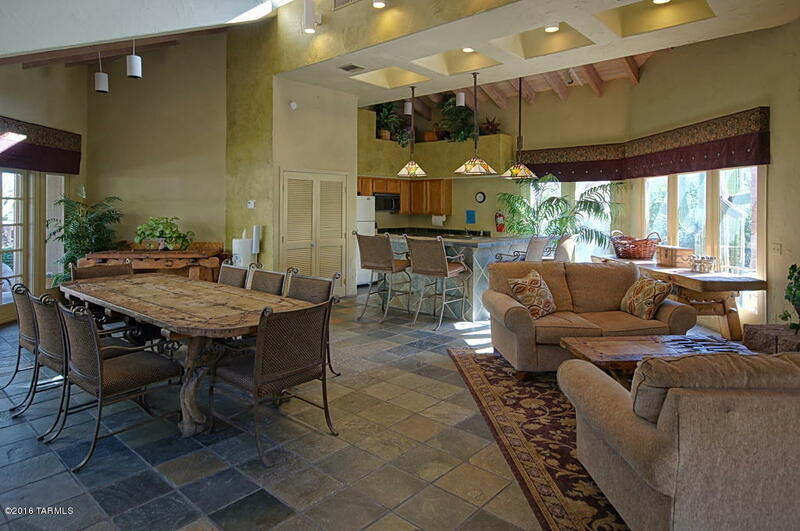 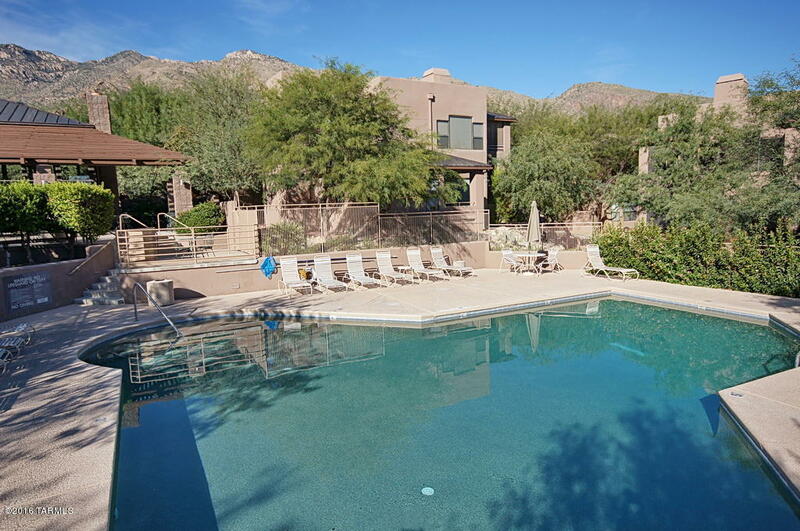 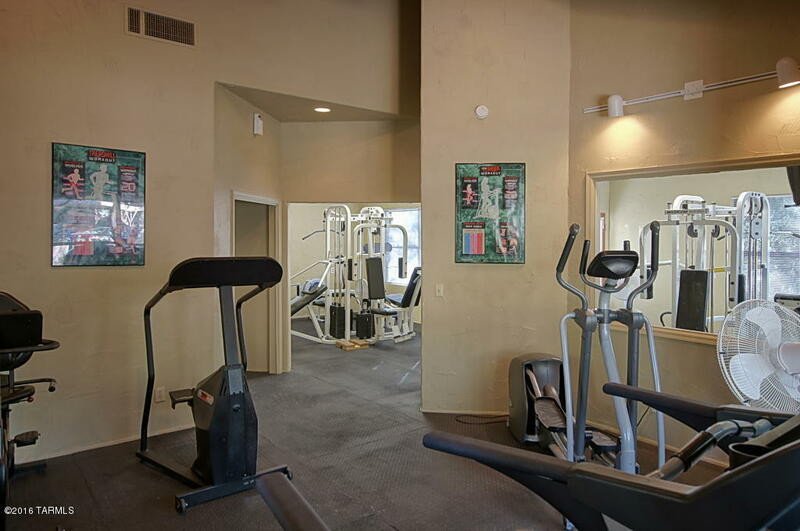 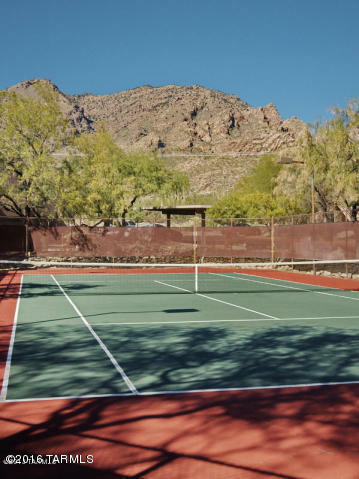 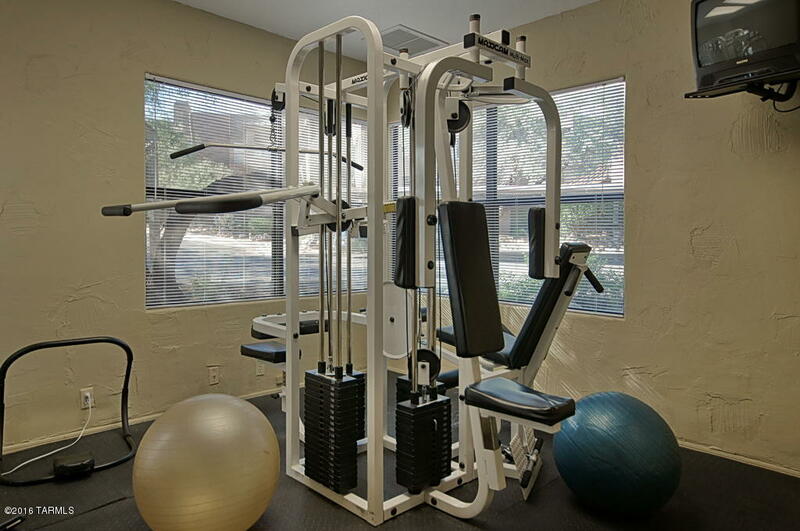 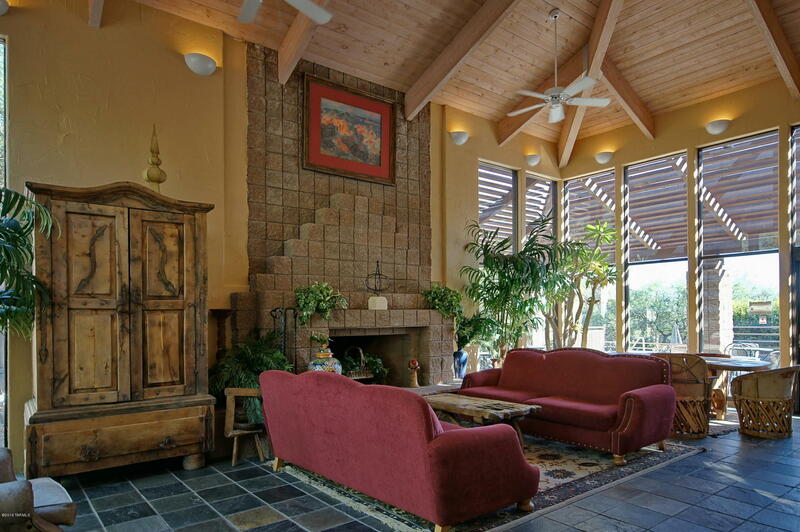 The Canyon View Condos included 2 heated pools & spas, exercise facility, 2 clubhouses, tennis court, bbq areas, direct access to the Ventana Canyon Trail and a convenient Northern Tucson location near shopping, restaurants, Sabino Canyon and world class golf & tennis.